The powerful Byzantine and Ottoman empires ruled their lands from Istanbul for hundreds of years. They called the city Constantinople, and it became a metropolis for royal rulers and influential religious leaders to leave their mark.These days, the city has embraced the modern world while maintaining its traditional heritage. 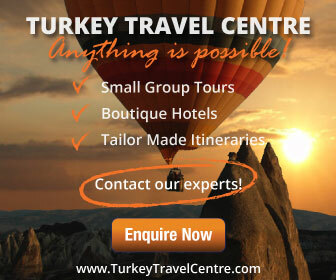 It is one of the top destinations in the world for a city break and there are many tourist attractions in Istanbul that will wow and delight you at the same time. So what is there to see and do while spending two to four days in this magnificent destination? Exiled royalty from the Byzantine and Ottoman Empires were sent to the Princes Islands. Lying in the sea of the Marmara, off the coastline off Istanbul, they are nine islands, which become a hive of activity in summer. The traditional method of transport is a horse and cart. Large and impressive Ottoman mansions, built in the nineteenth century, line each side of neatly paved streets. 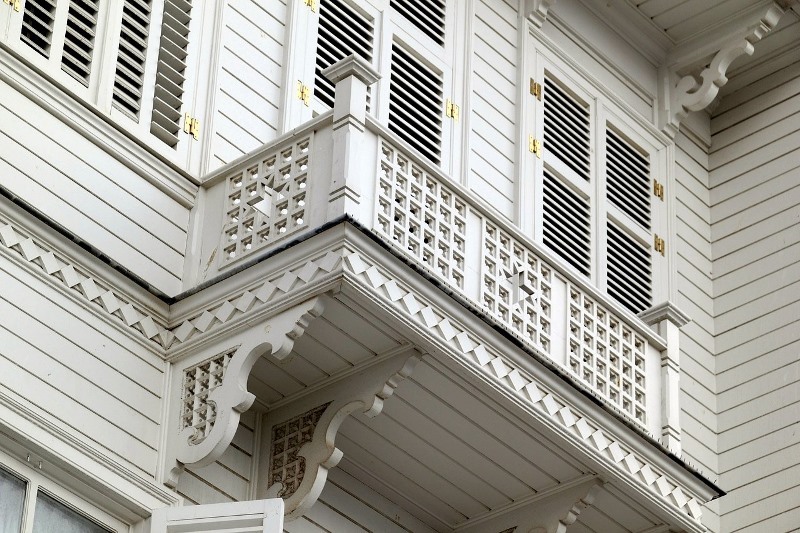 Some properties have also become the summer homes for the Turkish jet-setters. From the outside, the Hagia Sophia may seem overwhelmingly big, but the real attraction of this Istanbul landmark is the architecture genius inside the domed Byzantine building. 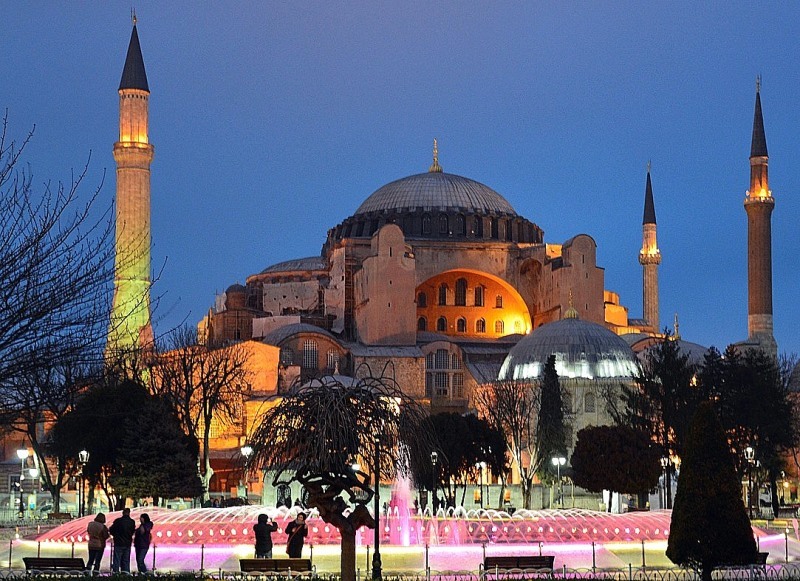 Built in 360 as an orthodox church, the Hagia Sophia was converted to a mosque in 1453, then into a museum in 1935. Large Islamic engravings adorned the top of tall stone columns while copious amounts of natural light stream through 40 windows. The Hagia Sophia is a prime example of Byzantine architecture and because of additions made to its structure over the years; is one of Istanbul’s most iconic buildings. 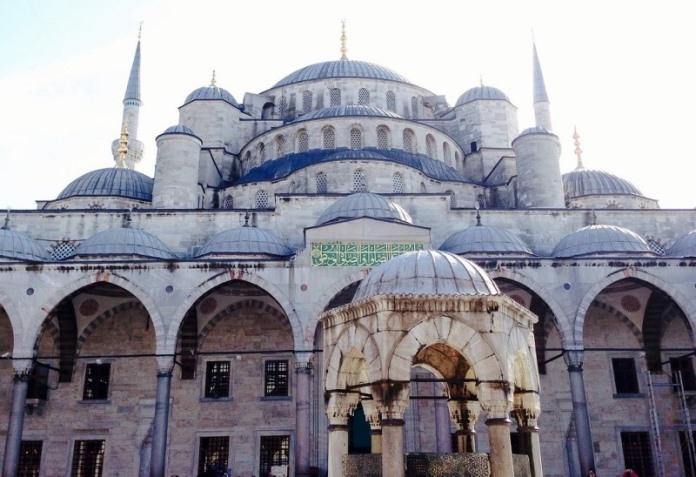 The Blue Mosque and Hagia Sophia resemble opposing chess pieces on a large game board. They stand facing each other with an average distance of 200 metres between them. Although the Hagia Sophia has lost its primary function as a place of worship, the Blue Mosque is the largest functioning mosque in Turkey.Also called the Sultan Ahmet mosque, it was built in 1609 using more than 20, 000 handmade ceramic tiles, and 200 stain-glassed windows. At full capacity, it can accommodate 10,000 people for prey. The Topkapi Palace overlooks the golden horn and at the time of its completion, it was a busy city housing 4000 people. 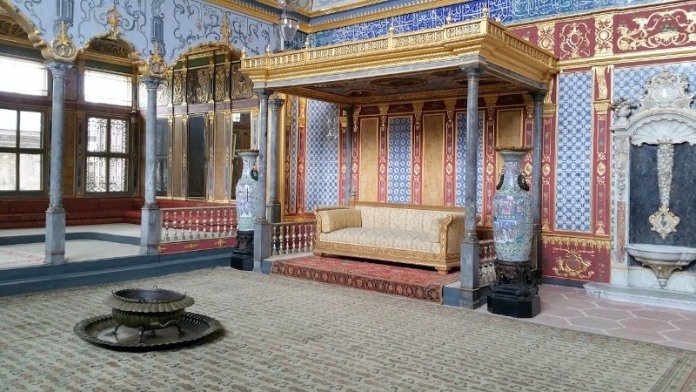 The architecture and décor is not as grand as the other palaces of Istanbul, but it still has many attractions such as original furnishings, clothes, and jewels from the royal rulers of the Ottoman Empire. Also on display is Muhammad’s cloak and sword, the most important relics of the Islamic world. 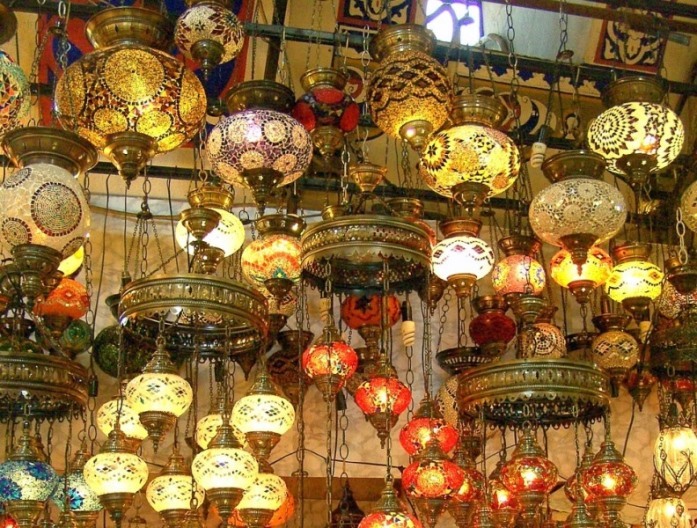 The Grand Bazaar consists of more than 3000 shops and is a hive of activity from morning to night. The sprawling mass of crowded streets and tight corners means it is inevitable that first time visitors will get lost. Daily, vocal shopkeepers ply for the attention of 250,000 visitors, and only take a day off on Sunday.Its history dates from the beginning of the Ottoman Empire and if shopping is not your idea of fun, the old architecture will impress. Enter the Grand Bazaar via one of the four gates and be prepared to see one of the greatest tourist attractions in Istanbul. 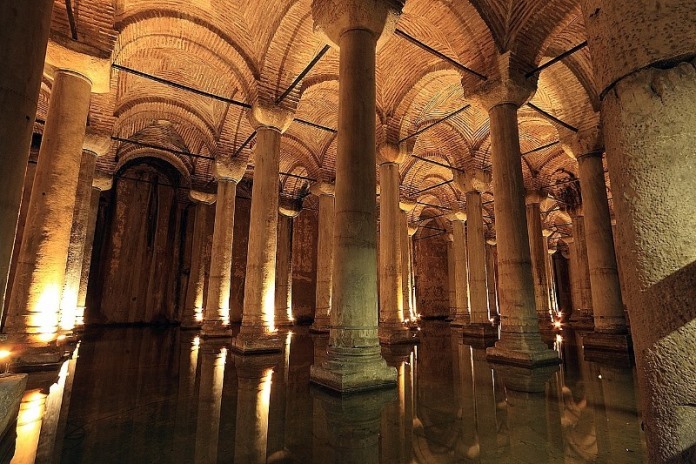 The Basilica cistern is easily missed if you are not deliberately looking for it. Lying underground, it is a water cistern dating back 1500 years. Large fish swim in the shallow waters and under man-made platforms that lead to the back of the cistern and the upside down heads of Medusa. The Basilica cistern has also achieved fame as the setting for one scene in the James Bond film called from Russia with Love. 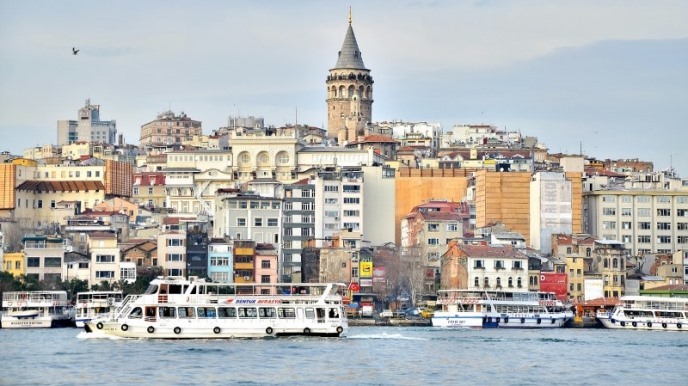 The Galata tower stands proudly on the Istanbul skyline and gives up an extensive panoramic view over some of the best tourist attractions in Istanbul. Its current use as a museum is very different from its roles in history as a fire spotting tower and dungeon. At the top of the tower are two restaurants, used for the nightly Turkish shows introducing visitors to Turkish entertainment. The shoreline of the Bosphorus has a lot of history to tell. During the great wars, battleships were a frequent site as troops flooded into the city. Nowadays the shoreline is home to grand places of the Ottoman royalty, old castles, rich summerhouses, and the traditional wooden Turkish yalis, of which some were built in the nineteenth century. 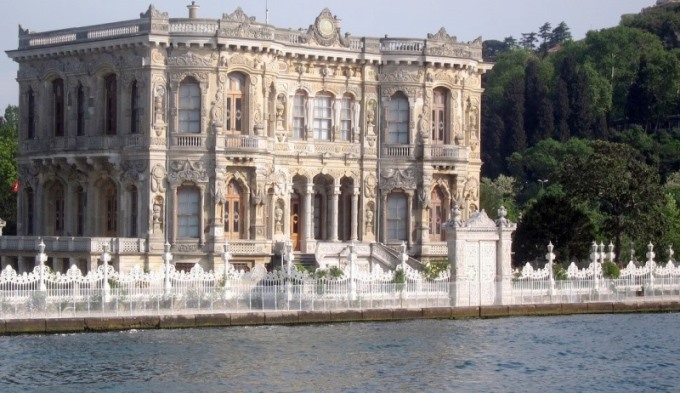 The best way to see all the buildings of the Bosphorus is on a pleasure cruise with a guided commentary. The Whirling dervishes are traditionally associated with The Turkish city of Konya but before the demise of the Ottoman Empire, there was a large community of them in Istanbul. 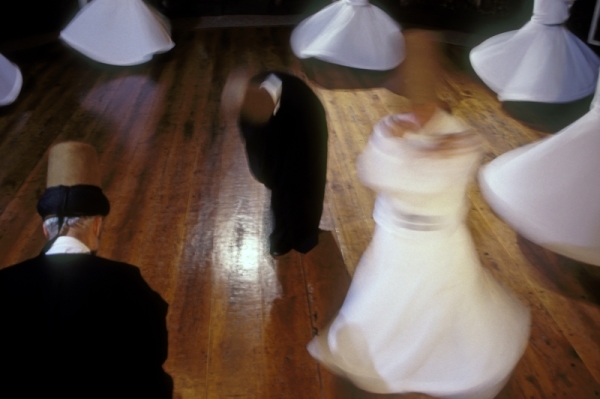 The whirling dervishes believe that a state of perfection in the mind can be achieved by rotating. Their performances are open for viewing on most nights and are worth seeing while in the big city. 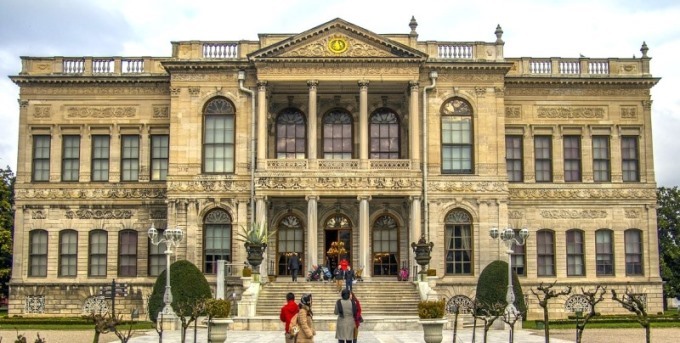 Last on our list of tourist attractions in Istanbul is Dolmabahce Palace, last home of the Ottoman rulers. It reflects everything that was extravagant about them. 14 tons of gold decorate the ceiling, pure crystals line the main stairway, and 131 handmade silk carpets are spread out on the floors. It also holds a large chandelier that weighs more than 4 tons and has an extraordinary 750 bulbs. 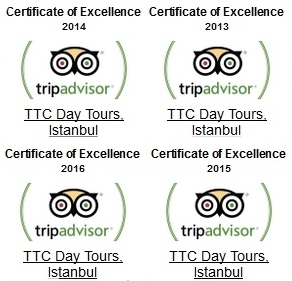 Our daytime excursions go to all the major tourist attractions in Istanbul. Whether you want to tour palaces, cruise down the Bosphorus or explore the streets of the old city, you will find a wide range of choice to enhance your visit.